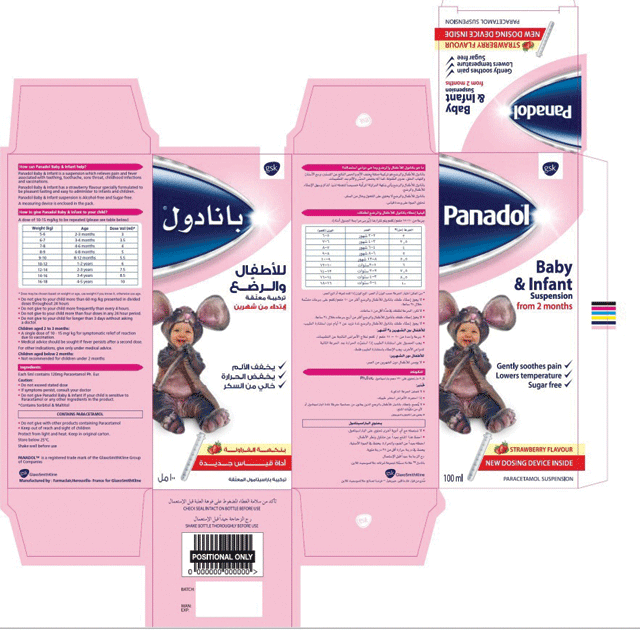 Panadol Suspension for infants and children has been removed from shelves across parts of the Middle East because the wrong dosage instructions are printed on boxes. The manufacturer of the popular brand of paracetamol, GlaxoSmithKline, advised local health authorities of the error this week. 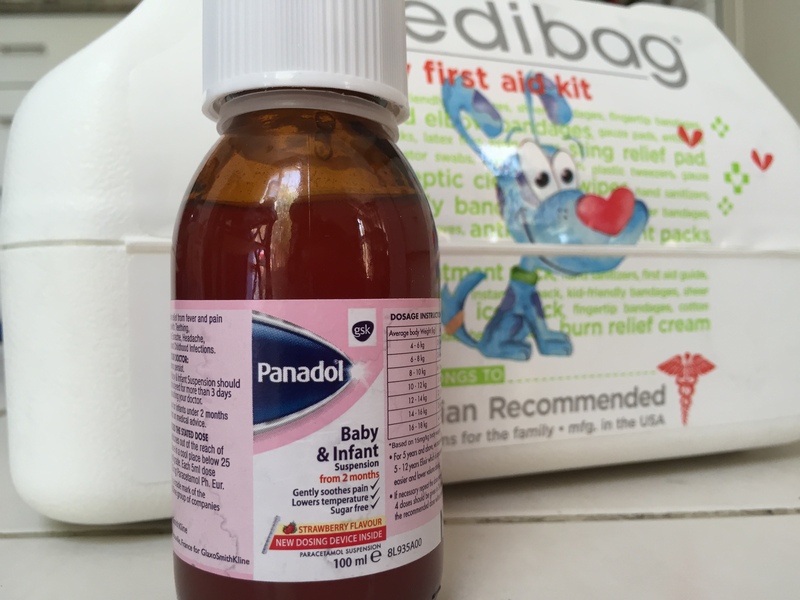 The United Arab Emirates Ministry of Health issued a circular advising parents to seek the advice of a medical professional when administering the pain-relief medicine to children. “Dosage instructions on all 13 batches of the medicine available in the UAE have been printed wrongly,” said Dr Amin Hussain Al Amiri, the Assistant Undersecretary for Public Health Policy and Licensing Sector at the UAE Ministry. “It is important that people follow doctors’ instructions because those will be based on the weight and age of the child,” said Dr Al Amiri. The UAE circular does not specify which of the printed calculations are wrong or what the correct dosages should be but said an error in dosage could have adverse drug reactions and could lead to liver damage. For families travelling to Gulf countries and those doing stopovers at airports in Dubai, Abu Dhabi and Doha, who may not be able to consult a doctor, local health officials say it’s important to ask at the chemist for the correct dosage. “People who buy this medicine over-the-counter, should follow instructions given by the pharmacists.” said Dr Al Amiri. The UAE Ministry stopped short of issuing a recall, however. “There is nothing wrong with the medicine but only with the dosage instructions printed on the box,” said Dr Al Amiri. The UAE circular also asked hospital administrators, doctors and pharmacists to take note of the changes. However on Friday, the UAE newspaper Khaleej Times said the pharmacists they’d contacted were not aware of the instructions. Qatar’s Gulf Times reports that the Supreme Council of Health issued a recall to all pharmacies for batches N066 and N143 of Panadol 100ml syrup. The Council says all other batches available in Qatar display safe guidelines. Health officials in Kuwait ordered withdrawal of the medicine from the shelves immediately. The Head of Drug Registration at the Kuwaiti Health Ministry, Rami Bebehani, is quoted by the country’s official news agency saying doctors should not prescribe the product until the error has been corrected. This entry was posted in Dubai, GCC, UAE and tagged children, consumer, health, parents, safety. Bookmark the permalink.